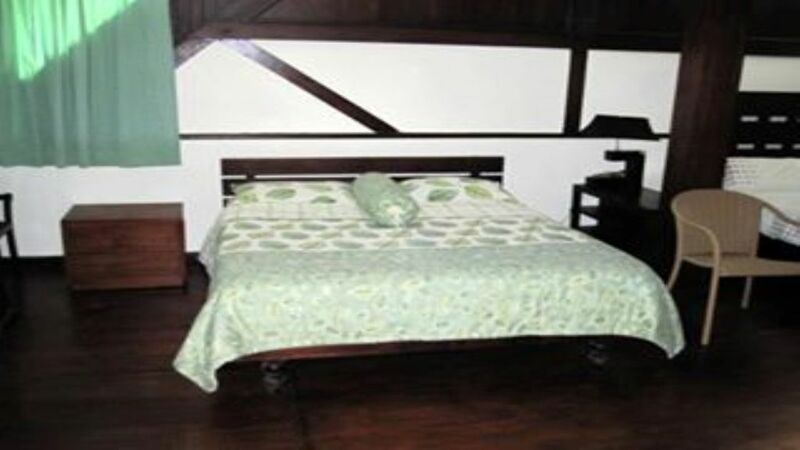 Perfect place for people who want to stay around the Ubud area in Bali for a couple of days. The house consists of 7 rooms with their own separate bathrooms. Beautiful fresh rain forest air to wake up to every morning. The house consists of an outdoor terrace and a built in grill for people who love to grill in hot weather. There is a furniture shop and also a souvenir shop to bring back home!